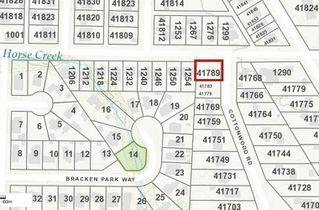 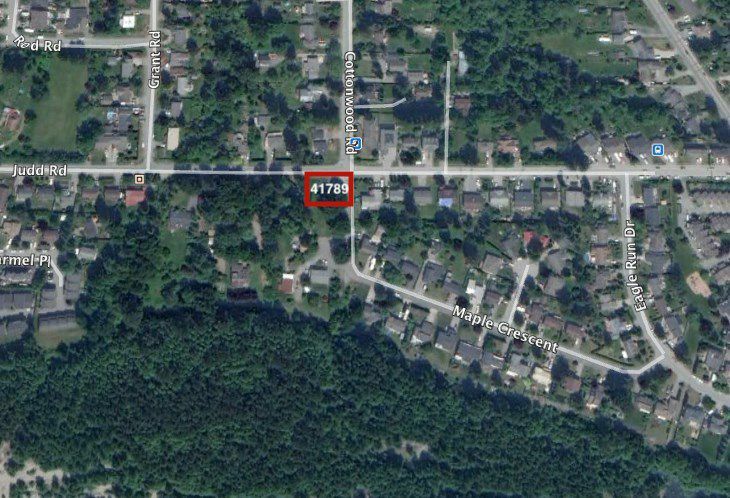 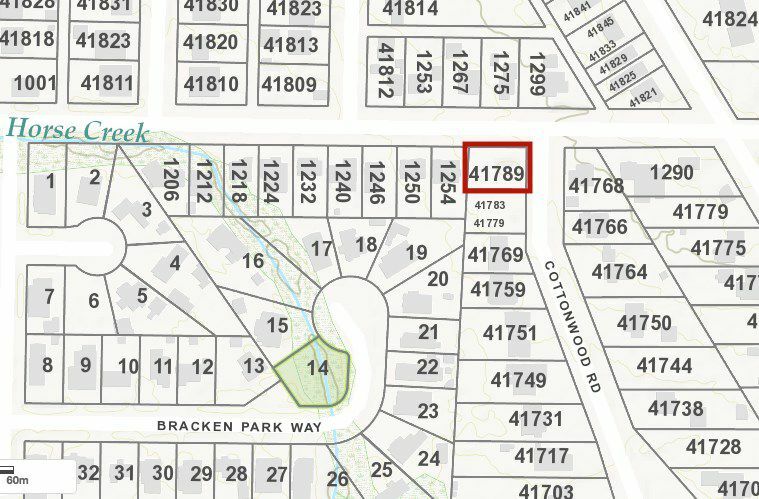 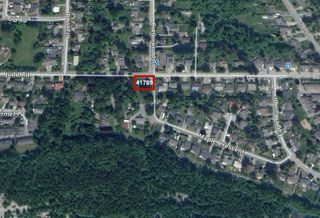 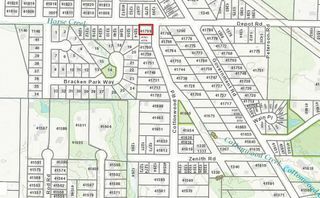 This corner, Brackendale lot presents a rare development opportunity to build a single family OR duplex home to your liking. 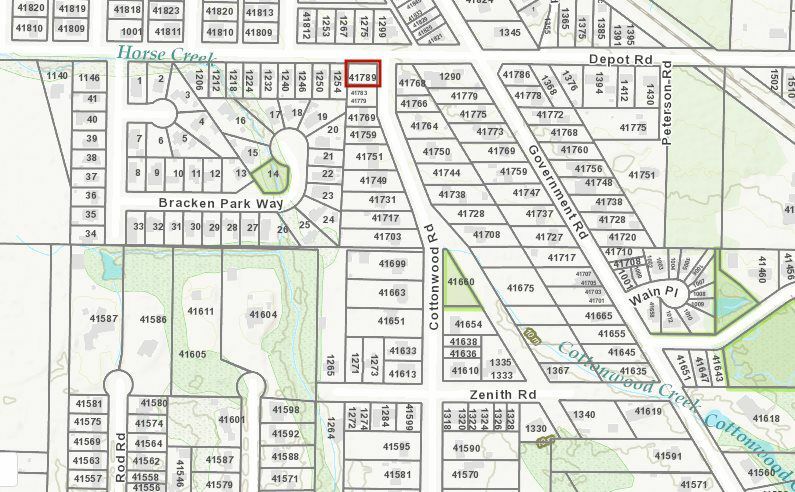 It is a prime RS2-zoned lot, already mostly cleared and ready to build. 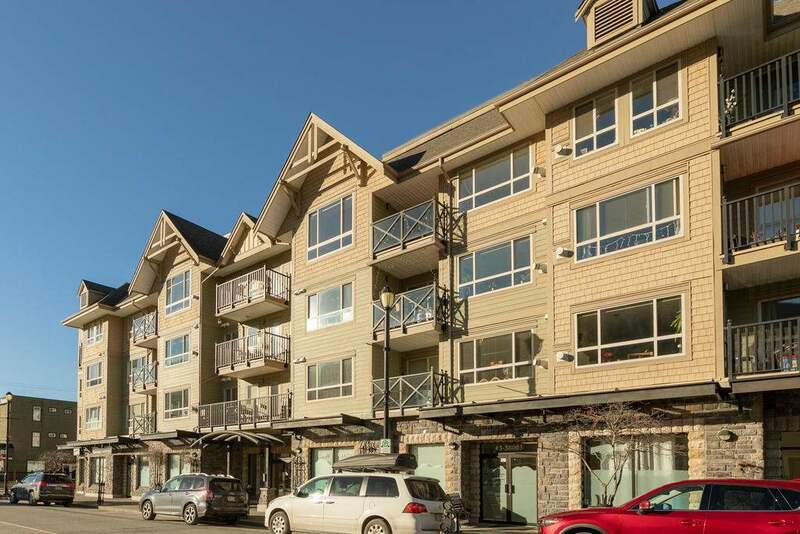 Located close to schools, shops, Fishermans park and the world-famous trail network Squamish has the offer. 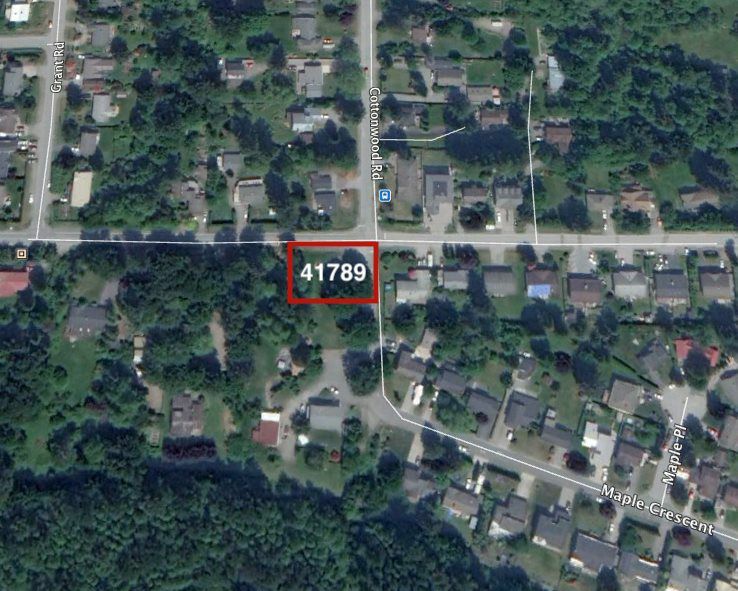 Call the listing agent for more information on turning this property into home.